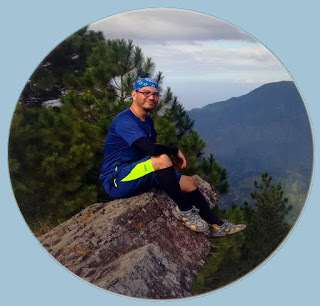 As the year draws to a close and the remaining days of 2017 are filled to the brim with activities and parties to celebrate Christmas and the New Year, this would perhaps be my last hike before the year ends. Visiting Mystical Cave and hiking to the cross at its hilltop has been in my to-do list for quite some time now and finally I was able to check it off. 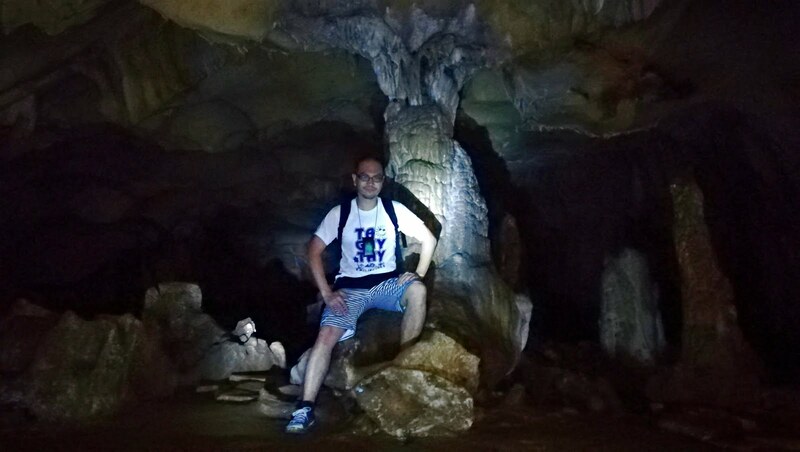 Said to have around seven levels, the cave is thought to be one of the biggest and most extensive in Rizal, although it has not been fully mapped yet. And even though Mystical Cave is one of Antipolo City's well-known pilgrimage sites, it is still a bit far removed from the city center that being within a city does not totally mar its charms and rustic beauty.